Digital X-rays generate 75% less radiation than conventional X-rays! Not only are you exposed to less radiation, but images are instantly available, and produce no chemical waste. Using a digital sensor, we can take an image of your mouth and download it into our computer, where it is immediately available to view with you. Good for you, good for us, and good for the environment! Who else ever examines the inside of your mouth this closely? Oral cancer can be fatal. But if detected early the cure rate is astounding. 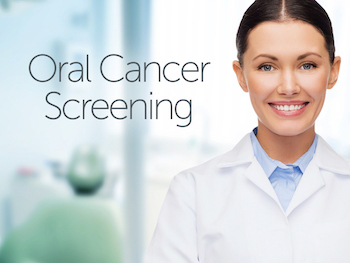 Ask your dentist for a painless oral cancer screening today. Forget waiting weeks for the installation of a new permanent crown. Dr. McCormick can eliminate the need for multiple office visits by fabricating the permanent crown in a single visit. 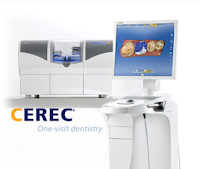 This new technology is called CEREC™, a computer-aided design and milling device. CEREC allows us to create a permanent crown in mere minutes. 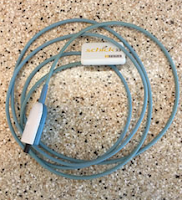 Now, there's no more waiting for a lab and no return trips to the dentist. Patients love it! The CEREC system allows us to repair a damaged tooth in one single visit. We no longer need to create goopy impressions or generate temporaries, and CEREC also enables us to satisfy patients seeking a long-lasting, aesthetic alternative to silver or plastic fillings. To start the restoration, we use a special camera to take an accurate image of the tooth. The picture is then displayed on our computer screen, enabling us to design the restoration. Then CEREC takes over and automatically produces the restoration. Finally, we bond the new restoration to the surface of the old tooth. All this makes going to the dentist much simpler and quicker, and who really wants to spend more time in a dental chair? 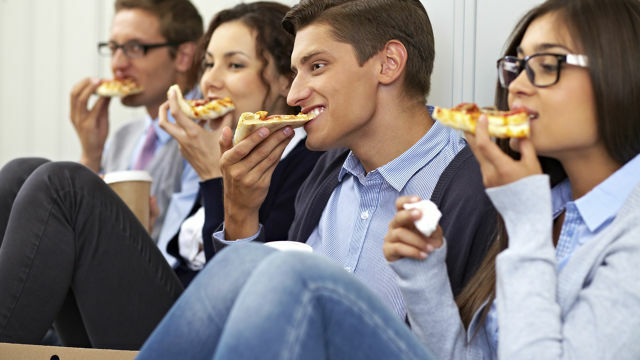 If you want to prevent cavities, how often you eat can be just as important as what you eat. That's because food affects your teeth and mouth long after you swallow. Eating cookies with dinner will do less harm to your teeth than eating them as a separate snack. Of course, overall poor nutrition can contribute to periodontal (gum) disease. It also can have other long-term effects on your mouth. 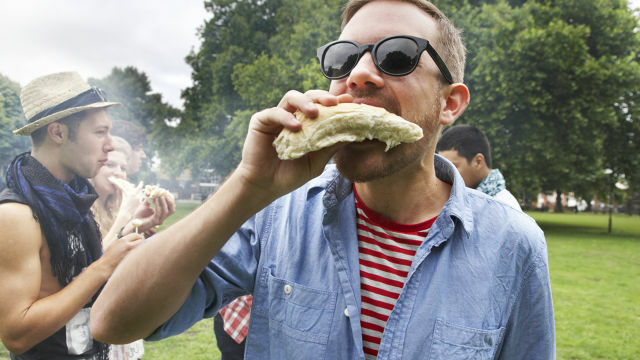 Learning how food affects your oral health is the first step toward mouth-healthy eating. Changes begin in your mouth the minute you start to eat certain foods. Bacteria in your mouth make acids. The acids start the process that can lead to cavities. All carbohydrate foods eventually break down into simple sugars: glucose, fructose, maltose and lactose. Fermentable carbohydrates break down in the mouth. Other foods don't break down until they move further down the digestive tract. Fermentable carbohydrates work with bacteria to form acids that begin the decay process and eventually destroy teeth. They include the obvious sugary foods, such as cookies, cakes, soft drinks and candy. But they also include less obvious foods, such as bread, crackers, bananas and breakfast cereals. Certain bacteria on your teeth use the sugars from these foods and produce acids. The acids dissolve minerals inside the tooth enamel. The process is called demineralization. Teeth also can regain minerals. This natural process is called remineralization. Saliva helps minerals to build back up in teeth. So do fluoride and some foods. Dental decay begins inside the tooth enamel when minerals are being lost faster than they are being regained. Oral cancer can be fatal. But if detected early, it has a fantastic cure rate. 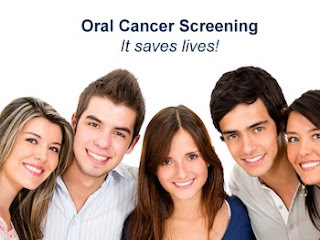 Get your painless oral cancer screening today! 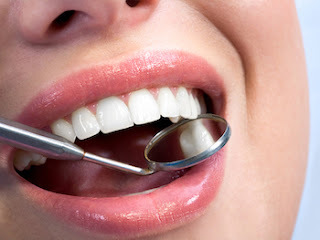 Ask your dentist for an oral cancer screening. Healthy eating is essential for your overall health. Choosing foods and beverages that provide the right amount of energy and nutrients goes a long way toward maintaining not only a healthy body, but also a healthy mouth. The Centers for Disease Control and Prevention (CDC) offer numerous nutrition resources, such as sample recipes, menus and educational tools that will guide you in picking out the right foods and drinks to consume. By knowing how to eat healthy, you can improve your physical and oral health, prevent disease and promote healthy growth and development for children and adolescents. Eating a nutritious diet has many benefits. A well-balanced diet should include foods from the basic food groups and subgroups along with the right oils. Nutrients such as carbohydrates, fats, proteins, vitamins and minerals are a staple of healthy diets, but it's also important to avoid eating too many or too few nutrients. In an effort to assist consumers to learn how to eat healthy, the U.S. Department of Agriculture developed the MyPlate website. MyPlate illustrates the five food groups, which include fruits, vegetables, grains, proteins and dairy, and provides several examples of each. Oils that come from different plants and fish are also recommended although they don't constitute a food group of their own. The selection of foods from these groups can be fresh, canned, frozen or dried. 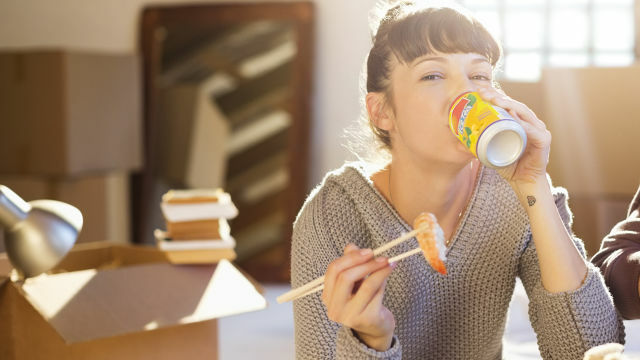 The site also recommends different ways to balance your caloric intake by increasing nutrients and decreasing the consumption of sugar and sodium in meals and snacks. Oral cancer is a killer. Thousands die from it every year. Ask your dentist for a painless oral cancer screening today! Can food or drink choices help a person have healthier gums? Japanese researchers studied a group of nearly 950 adults to determine whether consuming dairy products with lactic acid like milk, yogurt and cheese, had a lower risk for gum disease. Participants' periodontal health was evaluated through two measurements - periodontal pocket depth and clinical attachment loss of gum tissue. Researchers found that participants who consumed 55 grams or more each day of yogurt or lactic acid drinks had significantly lower instance of periodontal disease. They found that consuming milk or cheese was not as beneficial to periodontal health. Researchers theorize that the probiotic effect of Lactobacillus bacteria could be related to healthier gums. Another Japanese study showed that adults who drank green tea might also lead to healthier gums, because its antioxidants have anti - inflammatory properties.